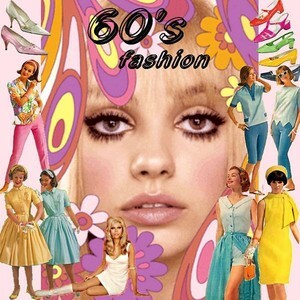 The 60s was a special decade. It was in many ways young people's decade. It was the first generation of young people who tried to find their own identity. They wanted to change the established world in many areas. 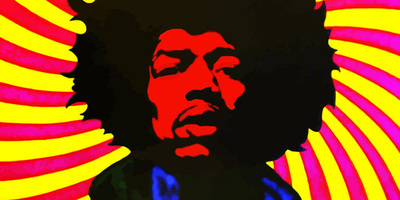 They wanted to change politics, fashion, music and attitudes. 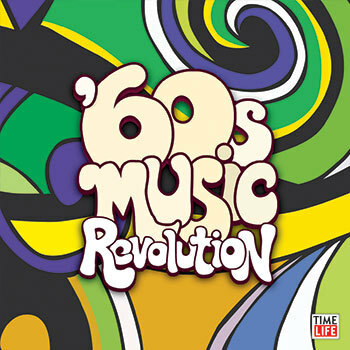 Many historical events took place in the sixties. It started with the election of president John F. Kennedy in 1961. He had to deal with the Cuban Missile Crisis in 1962, and the Cold War influenced politics throughout the decade and further. 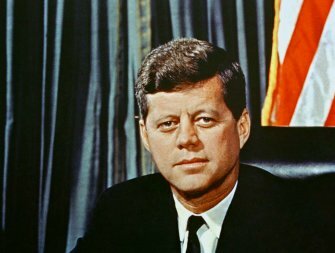 The assassination of John F. Kennedy in November 1963 shocked a whole world. At the same time the Civil Rights Movement for black people in the United States was at its height. The charismatic leader Martin Luther King Jr. managed to turn the opinion amongst the majority of American citizens against discrimination of African Americans. Here television played an important part, because people could watch the cruelty towards black people in the southern states directly on TV. 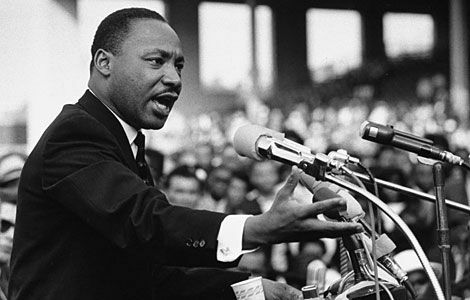 He held his famous speech I have a Dream, in August 1963. In 1964 president Lyndon B. Johnson pushed through the Civil Rights Act, and in 1965 The Voting Rights Act was passed. On Thursday 4th of April 1968, Martin Luther King Jr. was shot dead from a balcony. 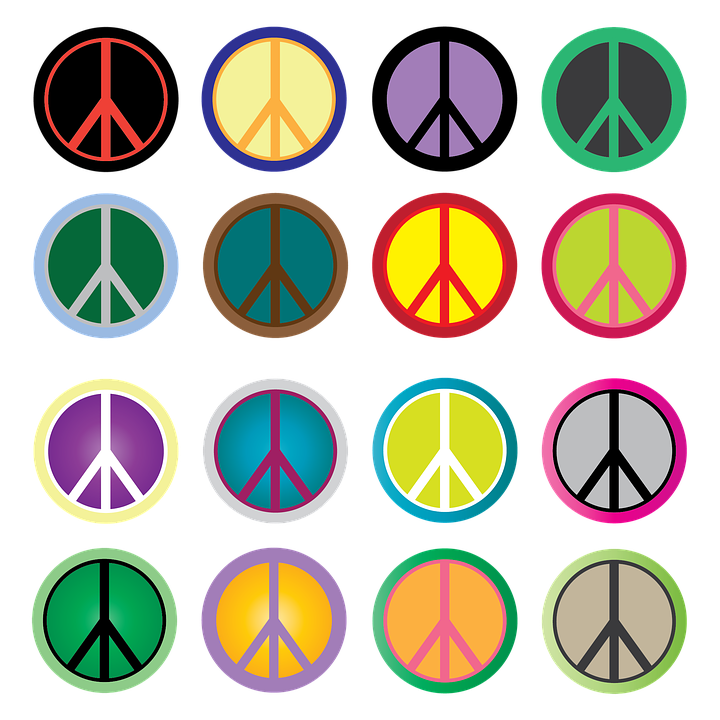 In music a lot of protest songs were written against racial injustice and the War in Vietnam.The Woodstock Festival in the summer of 1969 is still regarded as the most famous music festival ever. In Britain pop groups like The Beatles and The Rolling Stones gave young people a new identity, and fashion was also strongly influenced by new ideas. 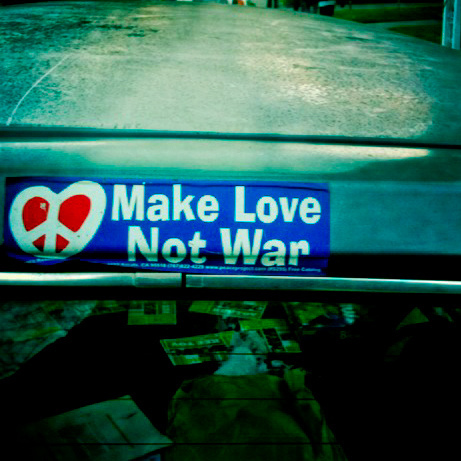 Woodstock was a Rock festival that took place in 1996, on a farm in New York state. More than 450 000 young people attended. On July 20th 1969 these words were uttered: "That's one small step for man, one giant leap for mankind" and with these words USA won the space race against the USSR. If you want to know more about the moon landing, This page can be helpful.